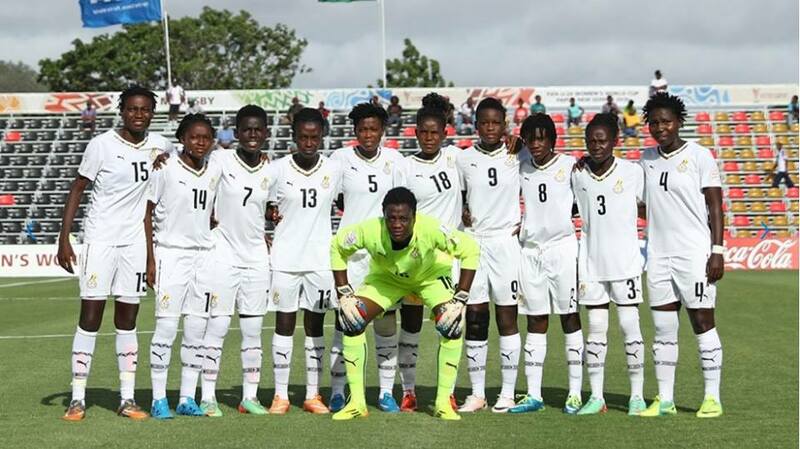 Ghana’s female U20 team (Black Princesses) will begin camping today ahead of their FIFA U20 World Cup qualifier against Algeria. The team were initially scheduled to begin their preparation last Monday, a supposed financial constraints on the Sports Ministry however forced camping to be halted. 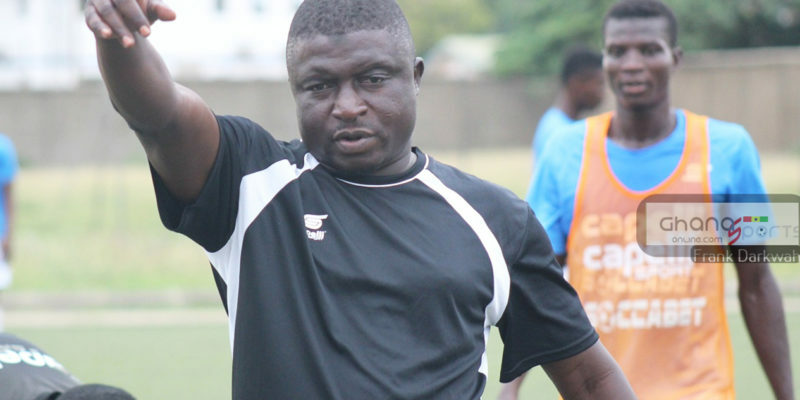 Coach Yusif Basigi and his girls will reassemble today at the Ghanaman Soccer Center of Excellence in Prampram to start off their preparation. 30 players have been invited to begin camp today and will have the squad pruned down in subsequent days. 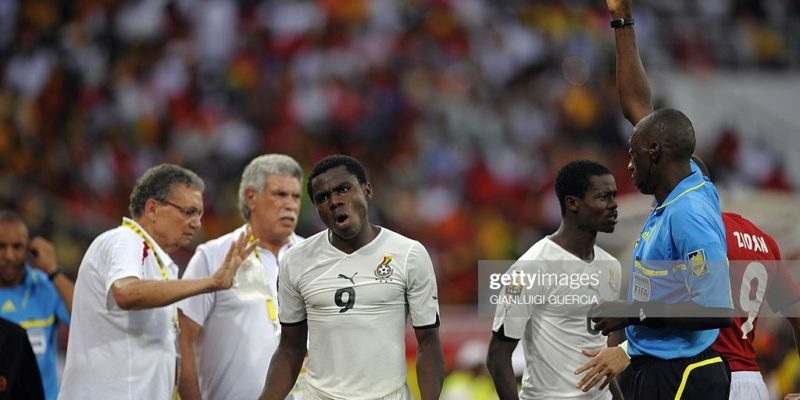 Ghana takes on Algeria in the first leg of the qualifier on September 7. 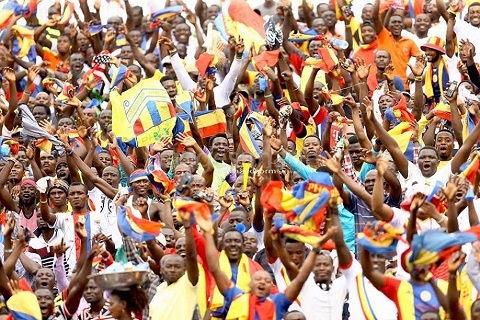 The African giants are seeking a fifth straight FIFA World Cup appearance.